I am a huge fan of fragrances as you may know, and I average on 20 bottles per year... I like to mix them up, what can I say? With that being said, I recently came across Clive Christian and have since become very intrigued by his wide array of perfumes for men! Summer is now drawing to an end and as we begin to enter the cold, darker weather, I often find that the transitioning of seasons is the perfect excuse to refresh your fragrance wardrobe and to help you do so, I have created a little Luxury Gift Guide! 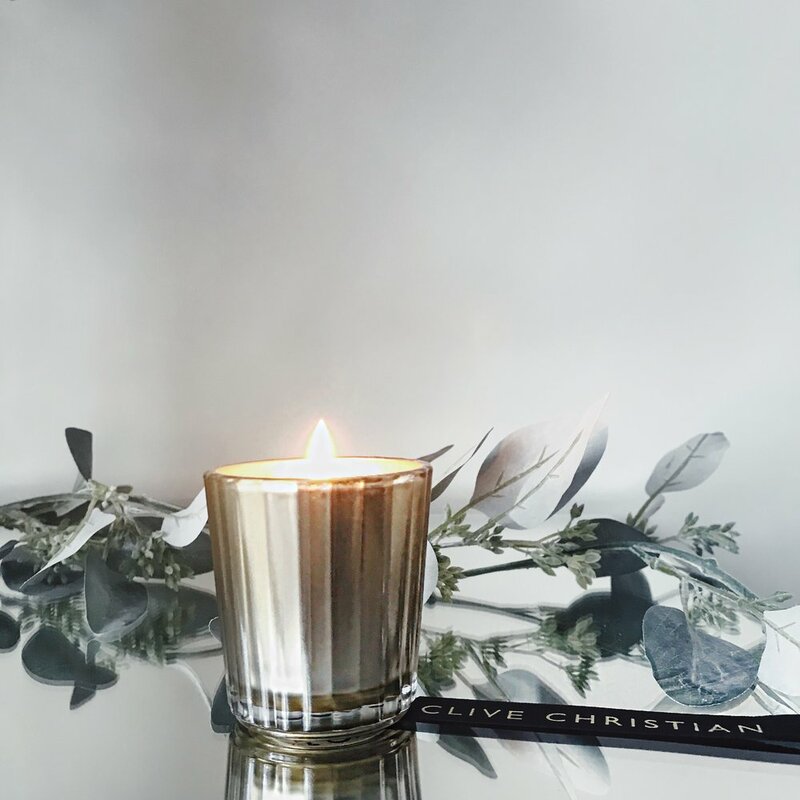 Clive Christian has many choices of fragrances which have been categorized into 3 collections, and from these, I have selected my favourite fragrances from each. 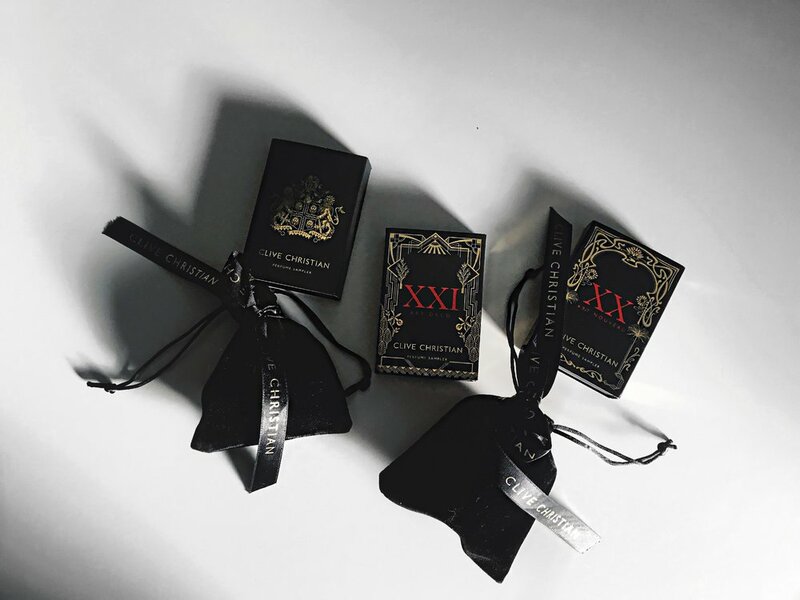 Please note that I haven't yet had the experience with each fragrance, and I have only made my choice from seeing the notes that I like, and my instinct purely from the descriptions of each scent. A perfumery portfolio that embodies the true essence of the brands heritage which has laid the foundations of exquisite fragrances which have been crafted from unique and special ingredients. I chose the No.1 fragrance as Tonka Bean remains a favourite note of mine! A rich, creamy note which I can only imagine will smell divine blending with the herbaceous note of Thyme mixed with the citrusy note of the Lily Of The Valley! The Noble Collection launched in 2016 as a homage to notable periods in British architectural and design history, and feature some of the most complex and evocative fragrances within the brand! 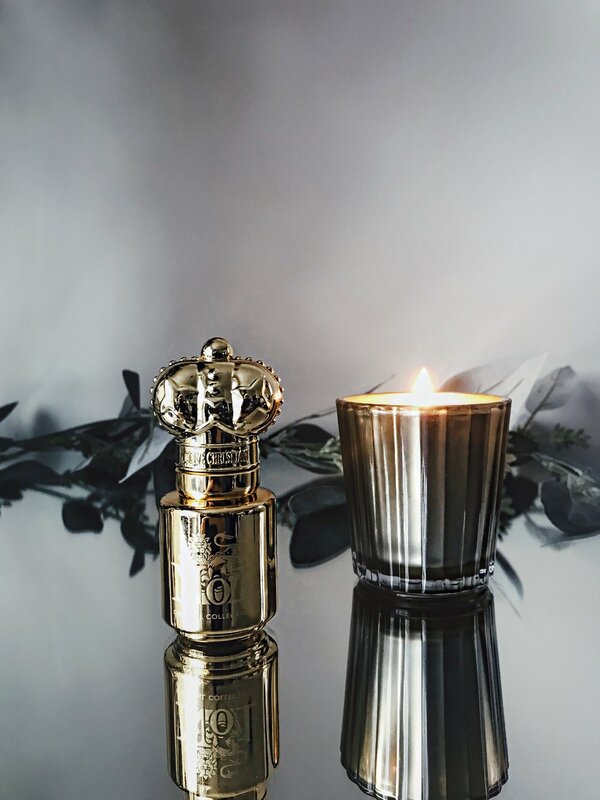 Noble VIII Immortelle sounds the most intriguing to me, opening up with a burst of Bergamot which then settles into a rather floral fragrance, finally finishing off as a woody, dry fragrance! 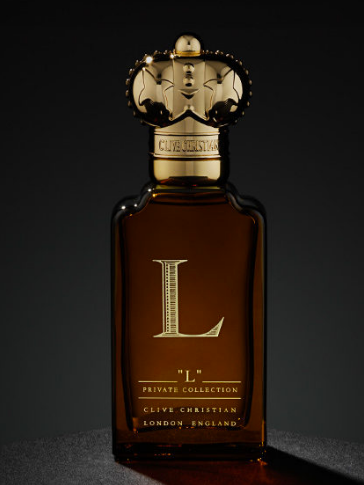 A collection recently launched in 2016 as a 10 year celebration which has been inspired by Clive Christian OBE's life in which each perfume holds ingredients he favours. Opening up with a fruity yet sweet burst of the Petitgrain Mandarinier note, soon developing into an earthy fragrance which then settles down into a bold, richer scent of the Vetiver note. Have you smelt any fragrances by Clive Christian before? If so, which ones? What did you think to them? Have you managed to smell any of the ones that I chose? Do let me know your thoughts below as I would love to hear from you, and don't forget to click that 'like' button!